Hughes Technical Services (HTS) engineers have years of experience with ABB GSX10 and Generator Protection Numerical Relays (REG216/316). We can calibrate, check, troubleshoot and even upgrade your ABB REG216, 316 or GSX10. 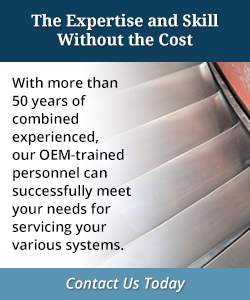 You no longer have to pay OEM Prices for OEM trained personnel. Contact us for your upgrade options.